This item has been replaced with MHO-02331. 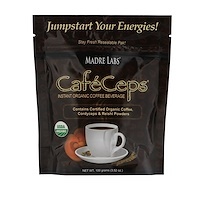 It might sound simple, but that is precisely our goal: perfect coffee. To us, it's far more than a matter of tasting great. We already take care of that as a matter of principle, since nothing but fresh Arabica beans from the best high-altitude regions, gently roasted, cultivated and refined, make it into our packages. 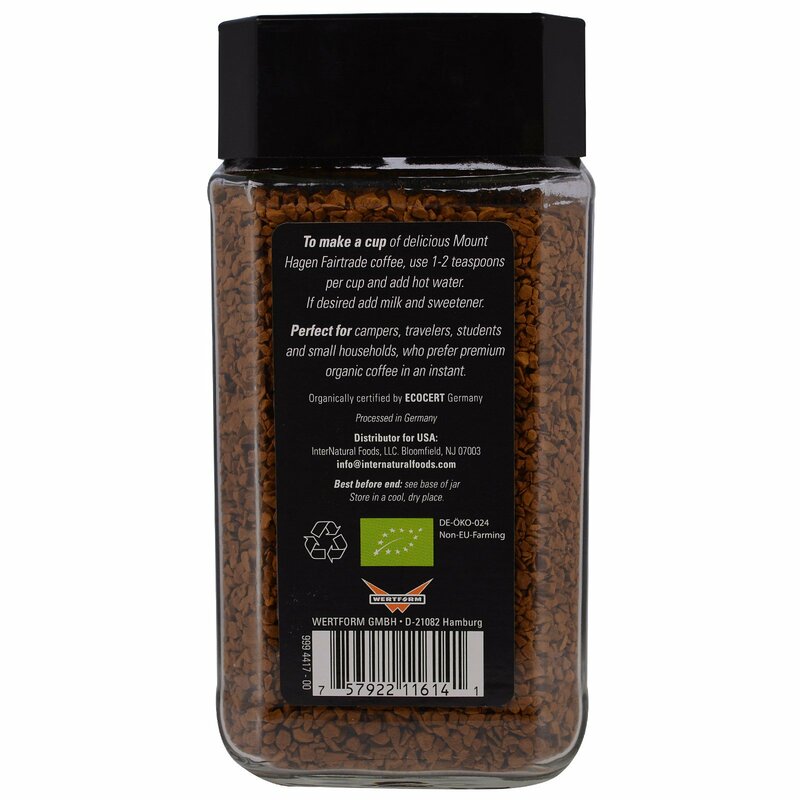 To us, perfection means that we only procure ecologically cultivated coffees in their countries of origin from small-scale farmers at Fairtrade conditions. After all, everyone benefits this way: nature and the farmers, since they get better prices and we get the finest hand-selected goods. And you get shamelessly delicious coffee. Sound perfect? Fairtrade means fairer trading conditions and opportunities for producers in developing countries in invest in their businesses and communities for a sustainable future. 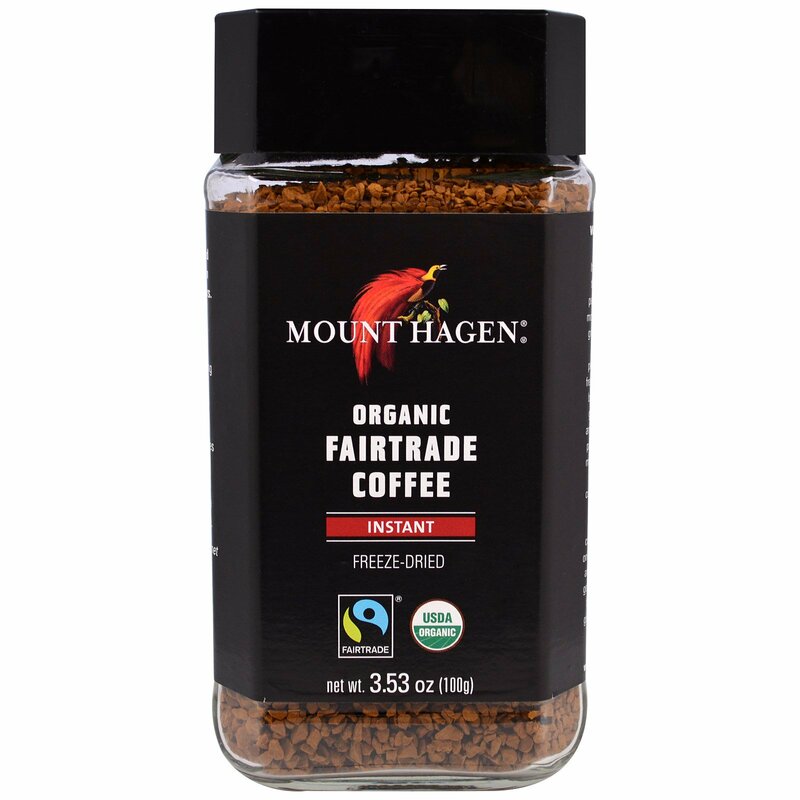 To make a cup of delicious Mount Hagen Fairtrade coffee, use 1-2 teaspoons per cup and add hot water. If desired add milk and sweetener.